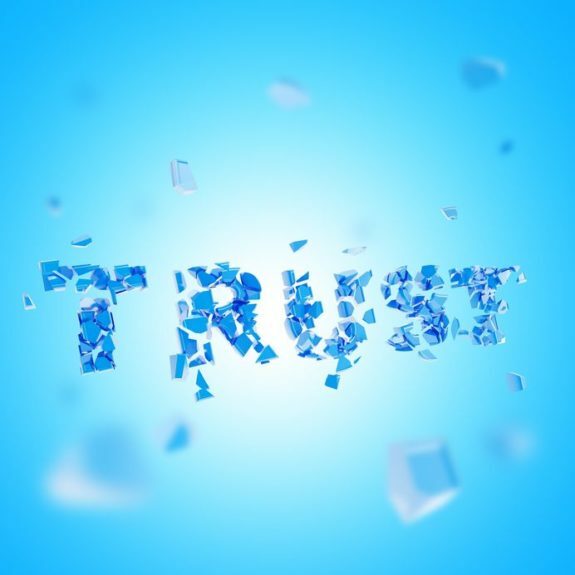 Leaders, are you squandering the trust you already earned? Or are you wasting opportunities to build trust with new employees? If yes, you are throwing away the lifeblood of your leadership. Use the following checklist to assess if you are squandering leadership trust. Leadership Trust: Leaders, Are You Squandering Yours? Image licensed from 123RF.com. Leadership Trust: Leaders Are You Squandering Yours? 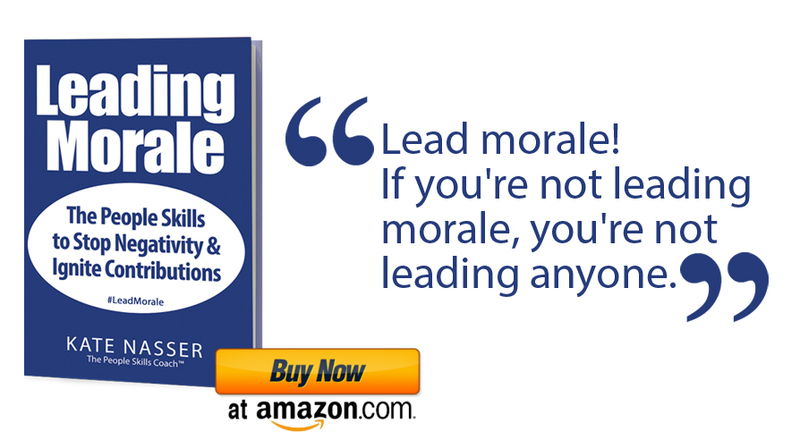 Leaders build leadership trust through integrity, truthfulness, respect and dignity to employees, inner strength and competence, accountability for their actions, appreciation for and recognition of employees and having their backs. Preserving this leadership trust once you’ve built it is equally critical. Playing loose with the truth? Be true to your word to build and sustain trust. Changing positions in tough moments vs. standing up for what’s right? If it impacts employees, they will see this as betrayal. Passing blame to employees? Blame undermines leadership trust. Breed a culture of accountability not blame. Shaming employees publicly or privately when they make mistakes? It doesn’t make them stronger. It makes them disrespect and mistrust you. Discuss and correct mistakes; don’t shame employees. Engaging in sexism, racism, ageism and other unfair and demeaning actions? You squander the trust you’ve earned when you disrespect others and attack their dignity. Are you wasting the trust you’ve built by … ? Expecting your employees to focusing constantly on you? Leaders with overactive egos seem selfish; this lowers trust. Servant leaders build and sustain trust. Creating obstacles to success. No vision, poor communication, unrealistic expectations, and impossible deadlines are some of the obstacles that make employees mistrust you. Being unfair and abusive. Sudden angry outbursts, playing favorites, and pitting one employee against another, destroy employee trust in you. Abandoning them. Leaders who confuse empowerment and abandonment, frequently lose the trust they’ve built. Keep your expertise available. Let employees know that you are there for them. Tell them it’s OK for them to tap your experience and insights if they think it will help. Then let them decide. That’s the difference between empowerment and micro-management. Discounting them vs. engaging them. Engaging employees talents and insights shows them they belong and matter to the organization. Your trust in them helps build their trust in you. Taking them for granted, you will lose their trust. Study after study shows the importance of expressing appreciation and gratitude to employees. Remember, you lead people. If you want them to trust you, attend to their human needs including recognition and appreciation. When you are the new leader or when you have new employees, spend time building trust. THEN remember to not destroy it. Your everyday actions and interactions can strengthen or undermine the leadership trust you’ve earned. It is precious. Don’t squander it! How has a leader earned or lost your trust? Share your insights!